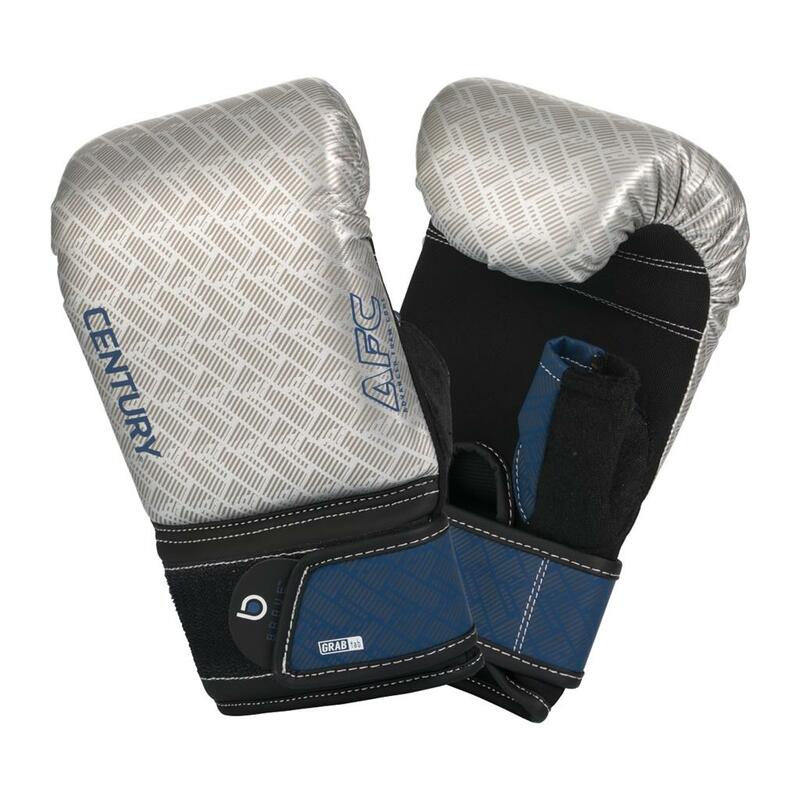 Brave Oversize Bag Gloves are perfect for big training and big goals – but getting them on shouldn’t be a big struggle. 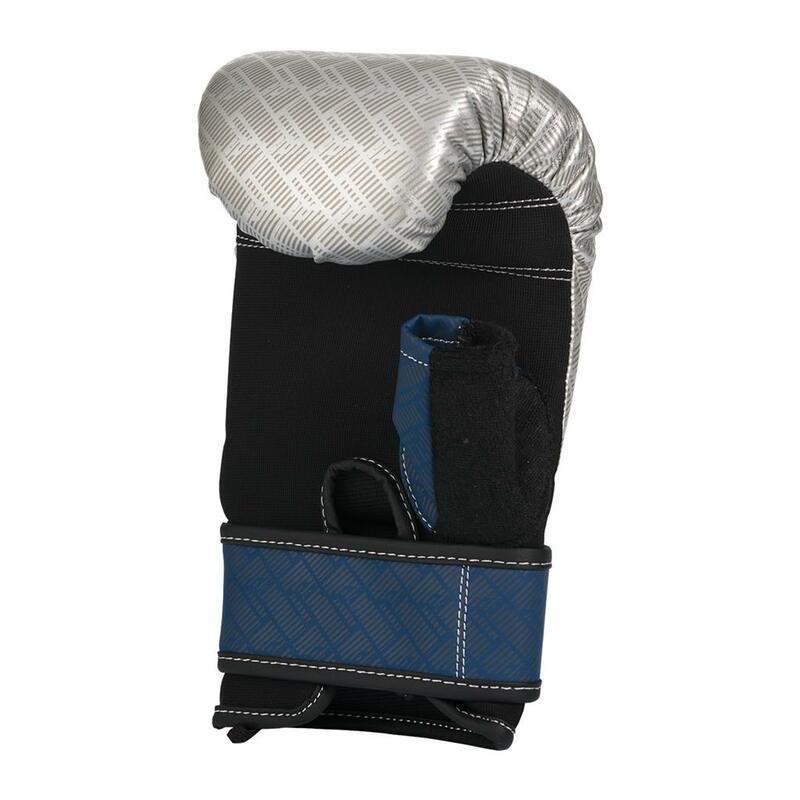 The convenient Grab Tab feature allows you to quickly tighten or undo the straps, even with a gloved-up hand. 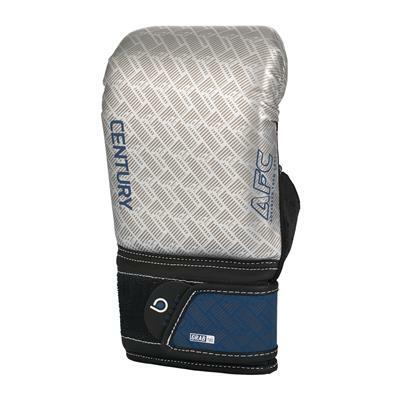 Multiple layers of padding allow you to strike as hard as you want during bag or mitt/pad training (just be nice to your partner! ), and the extra heft helps build strength and muscle.